Following George Michael’s musical career from Wham! 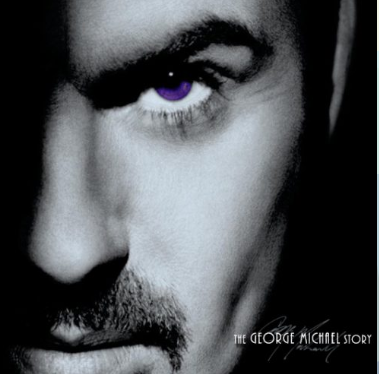 to ‘Faith’, and his more mature, emotional later work, The George Michael Story is the only touring show to perform George Michael’s hits in chronological order. A full live band with screens supporting the show including video footage of George and interviews with the man himself, this is a fun and emotional night culminating in a finale that is guaranteed to surprise & have the audience singing along! !